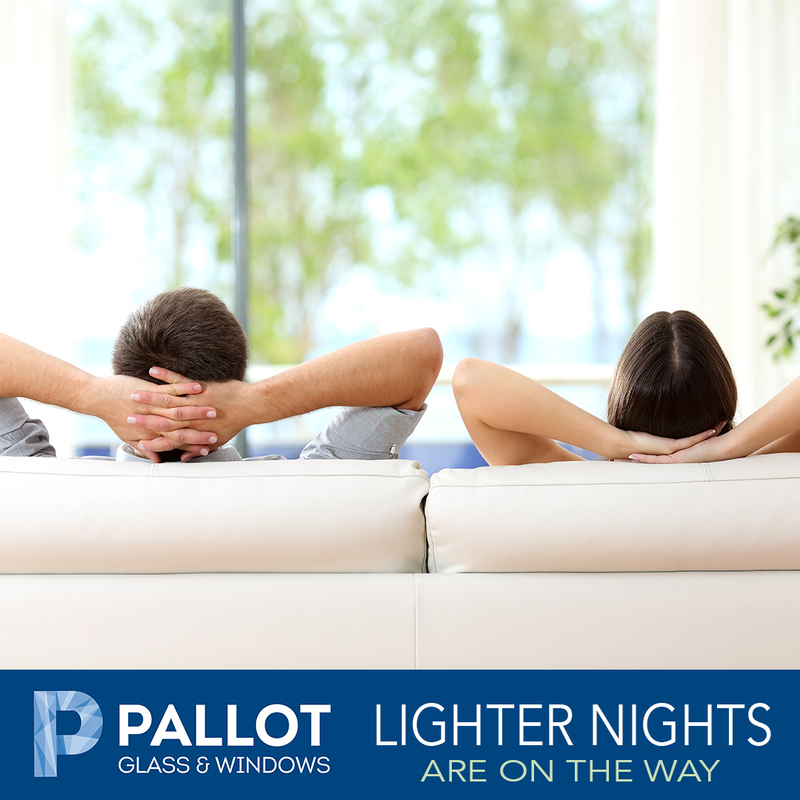 Relax and enjoy the lighter nights through sparking clear glass from Pallot. 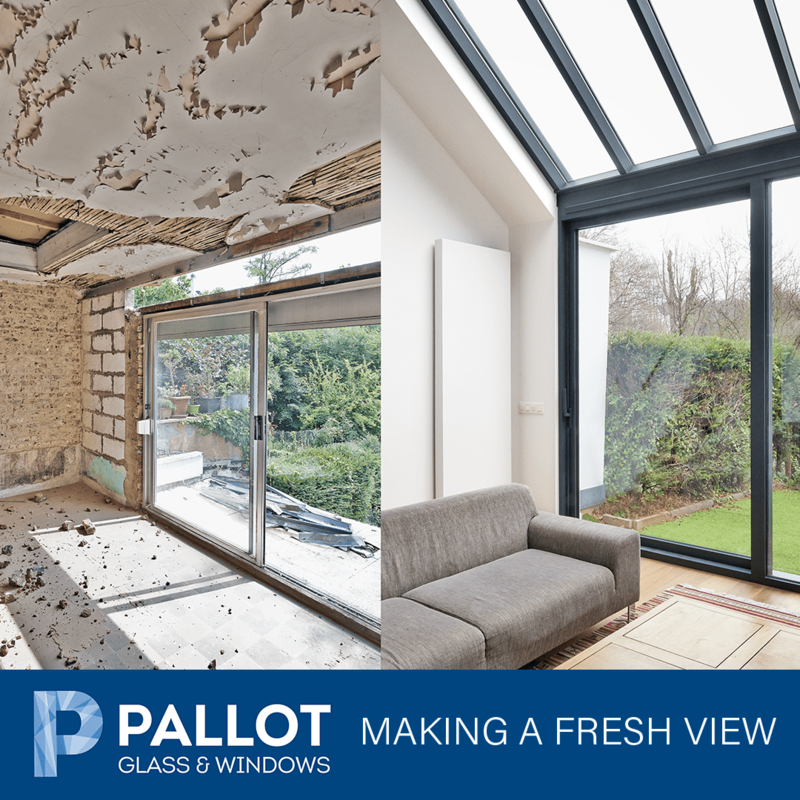 Welcome the spring into your home and enjoy the lighter nights with sparking new windows and doors from Pallot. 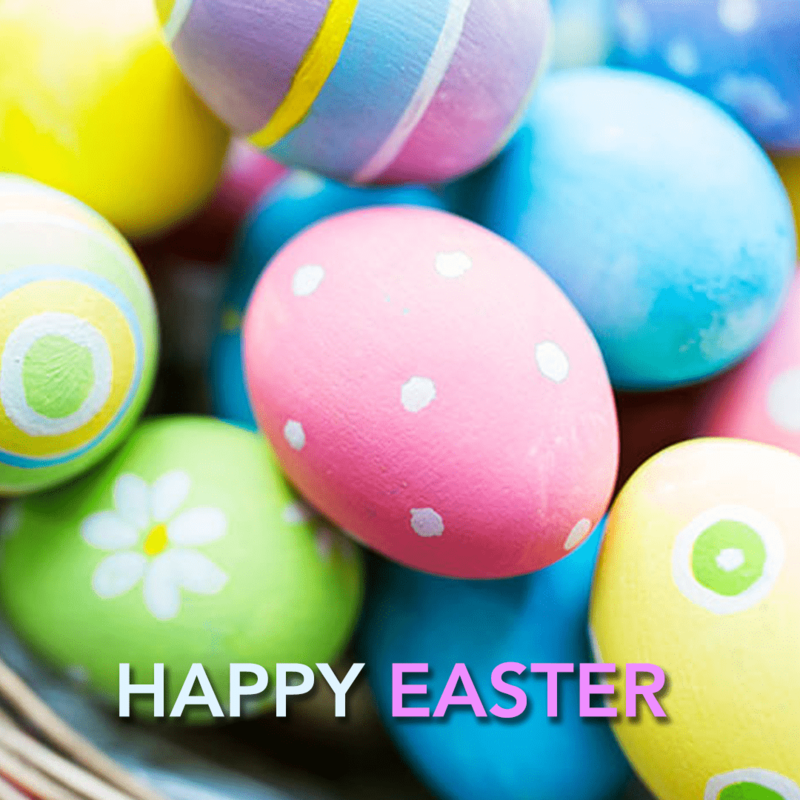 Don’t let your year start off drab and dreary. 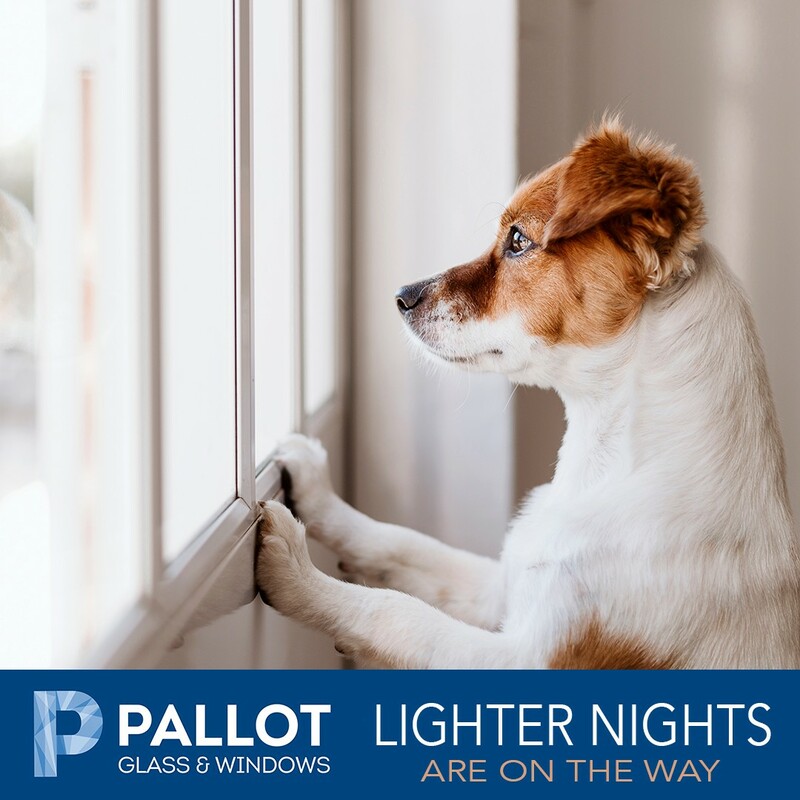 Let some light into your home with a refresh by Pallot Windows and Doors. 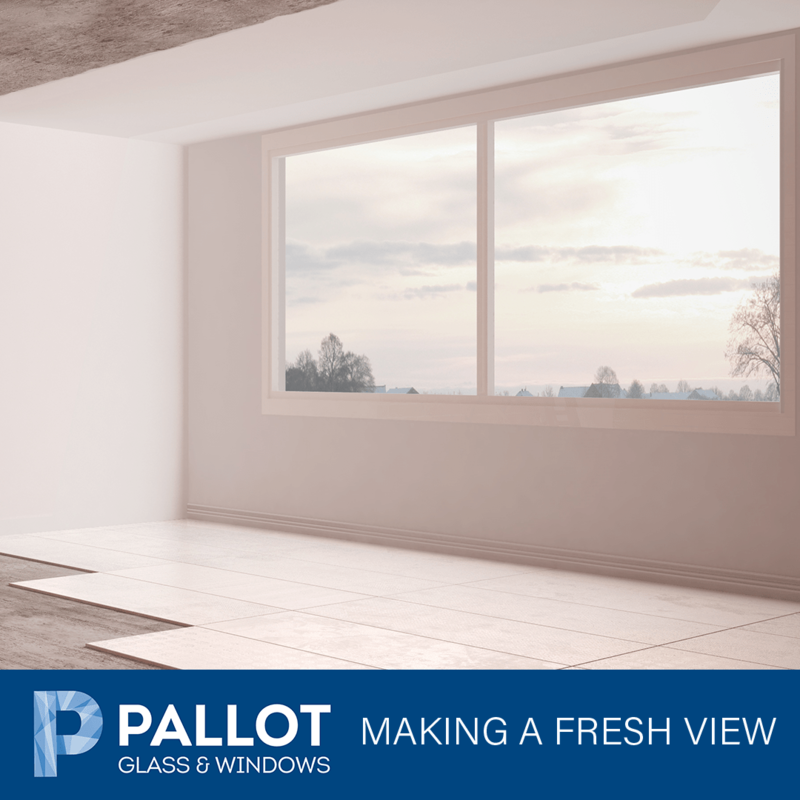 Contact us today to see how Pallot can help make a fresh view for you. 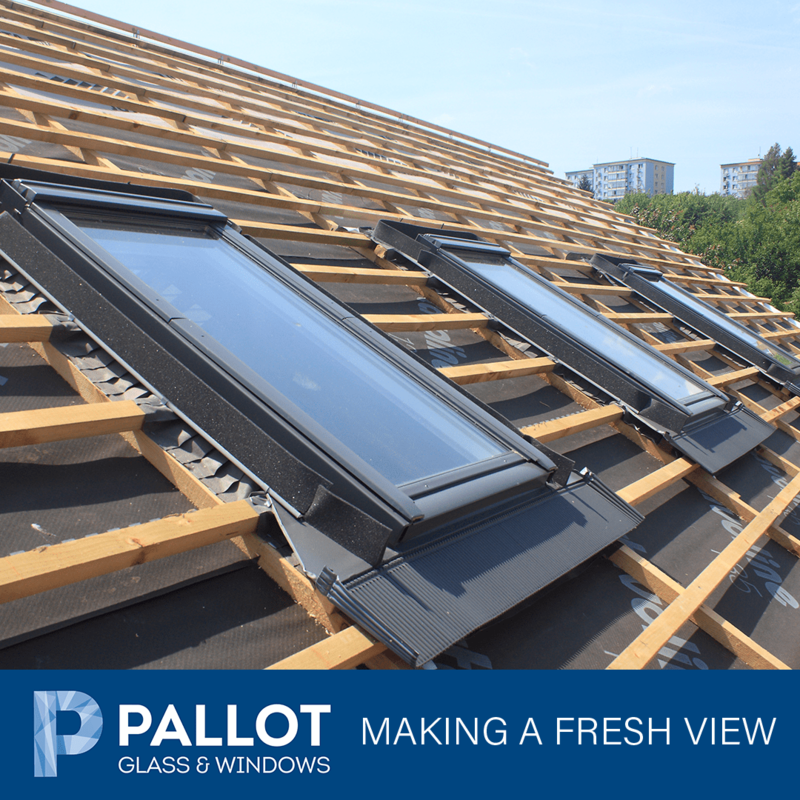 At Pallot, we know how important it is for our customers to feel re-assured about the quality of products and services they receive. 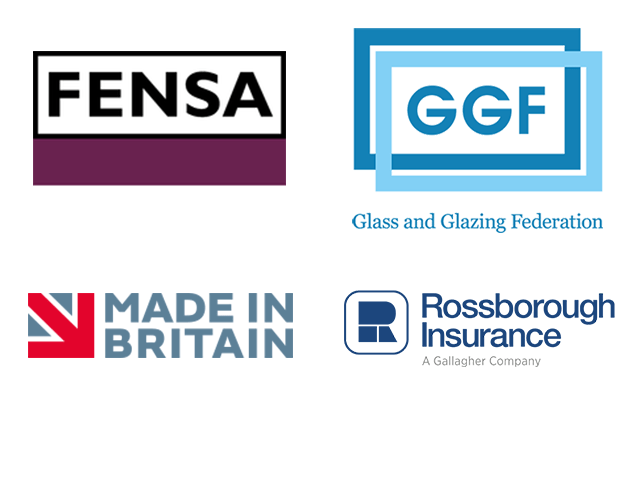 That’s why we’re proud to be affiliated with these industry associations.